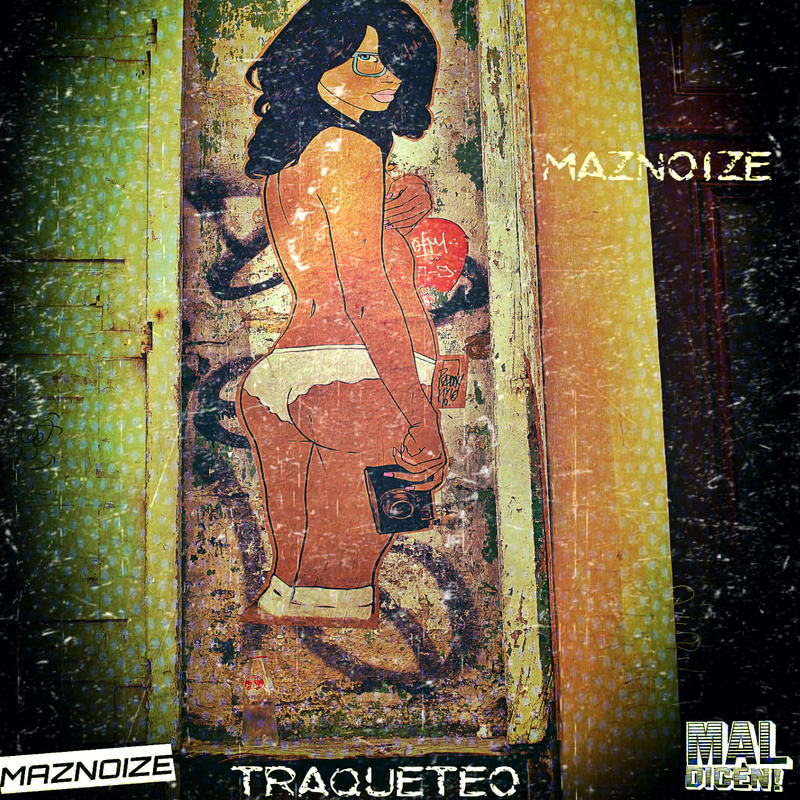 MAZNOIZE‘s latest single “Traqueteo” does blend the vibes of steamrolling reggaeton along hook-driven bass lines and, obviously, bright synth-chord Moombah progressions. Thus, it’s a great take of the style that years ago allowed tropical bass to once again emerge to the global scene and now getting popular by Major Lazer, or J Balvin. Oakland’s very MAZNOIZE has released under Moombahton Central, La Clinica, and many others, so it was just a matter of time he would pop under MAL DICEN. Traqueteo is a track that’s meant to sound like if you let Tego improvise under a Diplo riddim. Grab it for FREE release via LATINO RESISTE-related Mal Dicen Records, plus dont forget that greater attention deserves to be paid to MAZNOIZE sounds.